Seattle Public Schools' February levy proposal lawfully supports enrichment activities defined by the Legislature. The Seattle Times editorial board recently took exception to my approval of Seattle Public Schools’ levy plan for the February 2019 election. I strongly support Seattle’s levy and the dozens of other levies being considered across the state. Seattle’s levy plan follows the law, and its intended use of levy funds supports the enrichment activities defined by the Legislature. The law did not change how much levy authority school districts can put before their local voters. In other words, school districts can ask their voters for the authority to collect more levy dollars than the law currently allows them to collect; however, our school districts will only be allowed to collect within their legal limits. This has been the law for decades. School districts can’t forecast with precision what their enrollment or levy authority might be three or four years out, so they get approval to cover those variances. Without this flexibility, school districts would waste taxpayer money going to the ballot every year with precise levy amounts. In addition to these variances, Seattle Public Schools is asking for additional authority from voters because the Legislature significantly cut its local levy. 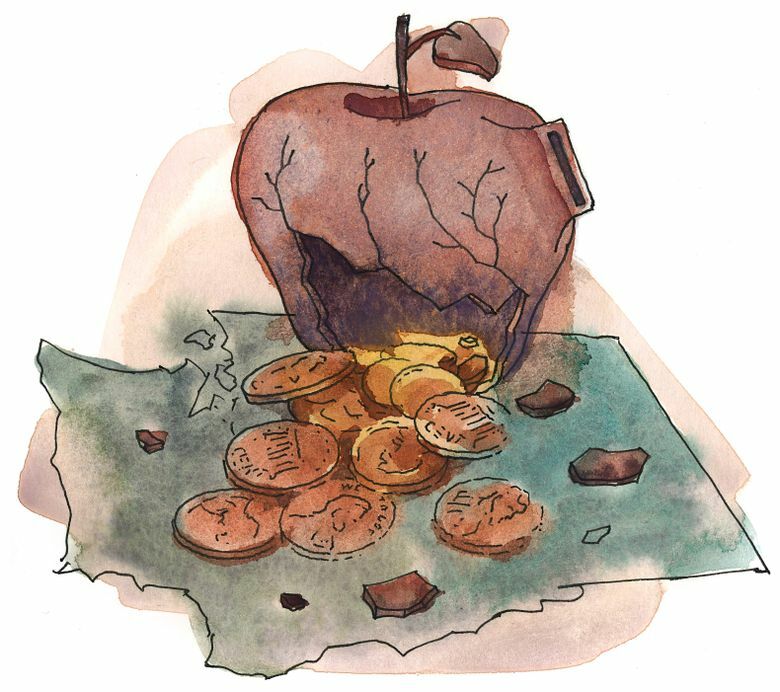 Seattle will lose nearly $100 million in voter-approved school levies under the Legislature’s levy swap. This is too much! The Legislature has made important progress in amply funding our basic-education program, but it was under no court order to cut local voter-approved levies. I have put forward a levy model to the Legislature that is simpler to understand and will give school districts across the state a more appropriate levy authority — all subject to voter approval, of course. If the Legislature makes these important adjustments, Seattle will be authorized to collect additional future enrichment dollars following a successful February levy vote. Across the state, levies are an opportunity to continue the outstanding momentum we have been building for years. Our four- and five-year graduation rates hit an all-time high last year and we expect they will be even higher this year — even as the rigor of that diploma has increased. This is in part because local levies provide essential services that are not provided as part of the state’s program of basic education. One of the most crucial investments that school districts across the state, including Seattle, will make with levy dollars is in critical services for students with disabilities. This is a federal and state civil right. Because we continue to see underfunding of these services, I explicitly told our school districts they could use their levy dollars for this. Until the Legislature fully funds special education, districts will need to continue using their levies to fund these services. The civil rights of students supersedes state funding formulas. The Times acknowledged the importance of special-education funding recently with its urgent call for the Legislature to amply fund special-education programs. I have put an innovative and cost-effective model before the Legislature to consider this upcoming legislative session. Despite the important gains the Legislature has made in basic education funding, we are still a low-funded education state based on how much of our total state economy we return to public education. The State Supreme Court signed off on the Legislature’s basic-education model, but in order to achieve excellence, we must go beyond basic. Levy dollars stay locally, and they fund essential support services for students and educators. Please support public school levies in your community.